Home / Real Housewives of Potomac / RHOP / Karen Huger’s Friend Matt Gets EXPOSED! Karen Huger’s Friend Matt Gets EXPOSED! 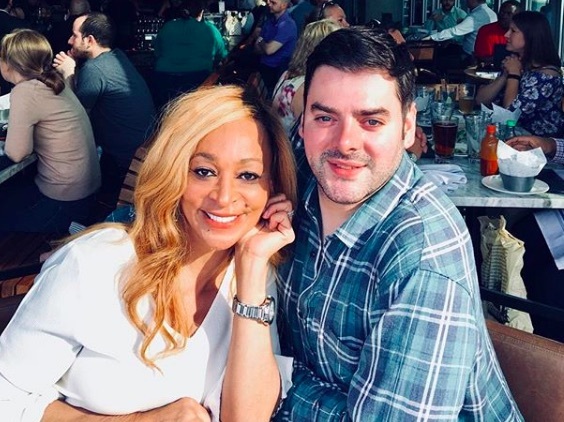 Karen Huger's friend and "assistant," Matt Byars, was a major part of The Real Housewives of Potomac's storyline. So we thought now would be a good time to expose their fake friendship! Not only does it appear that Karen is lying about being friends with Matt for "12 years," but the other housewives were familiar with him prior to the day Karen made him tag along to her press conference. In fact, Matt is very good friends with many Bravo stars, including New Jersey housewife Melissa Gorga and Atlanta's Cynthia Bailey. There's also a good chance he was hired to be on the show to spice things up due to his occupation in the entertainment industry.